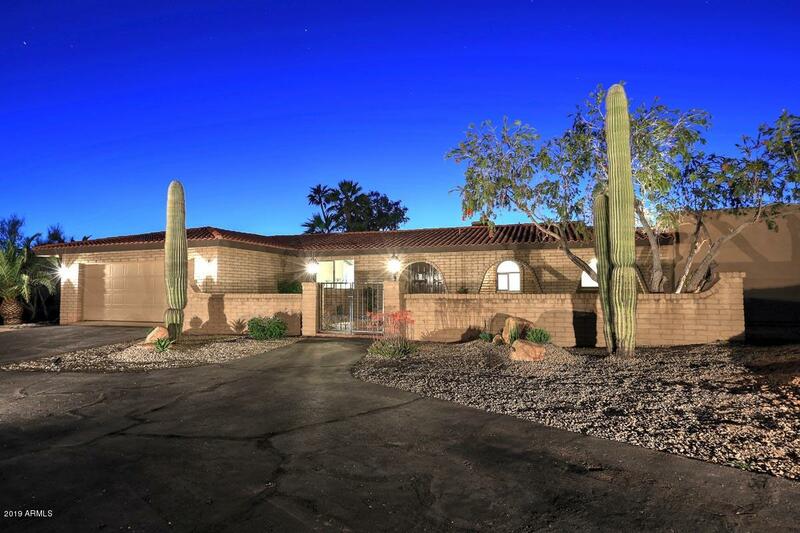 Thanks for visiting Carefree Real Estate. 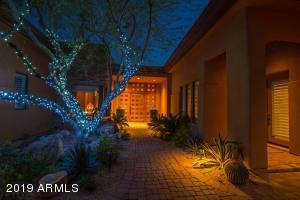 Thanks for viewing Scottsdale Homes and Condos. 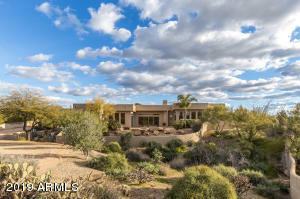 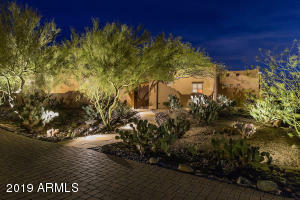 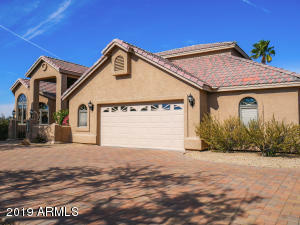 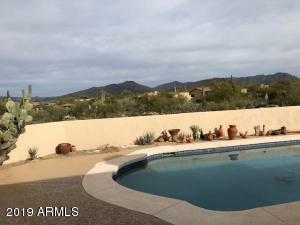 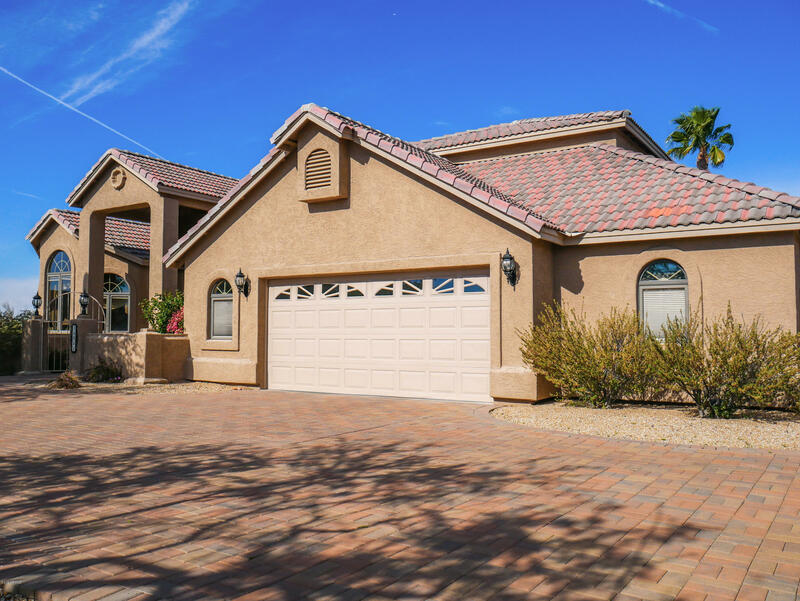 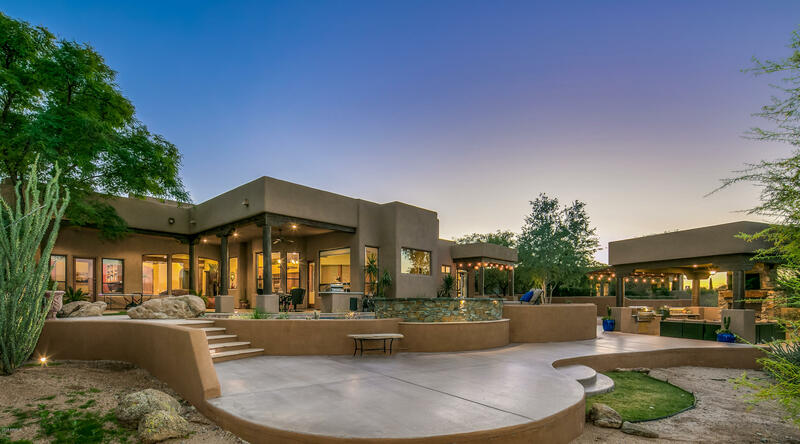 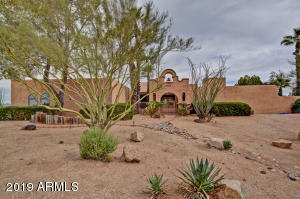 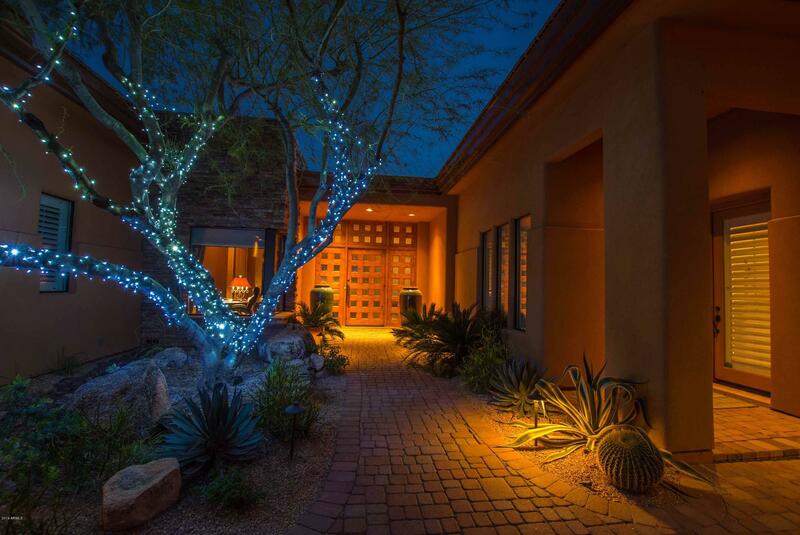 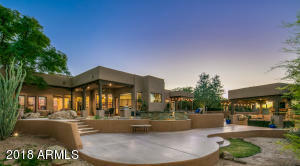 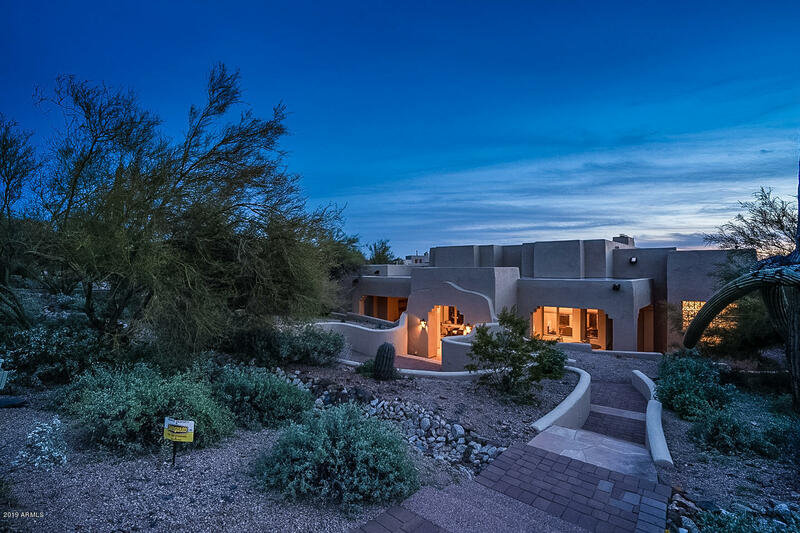 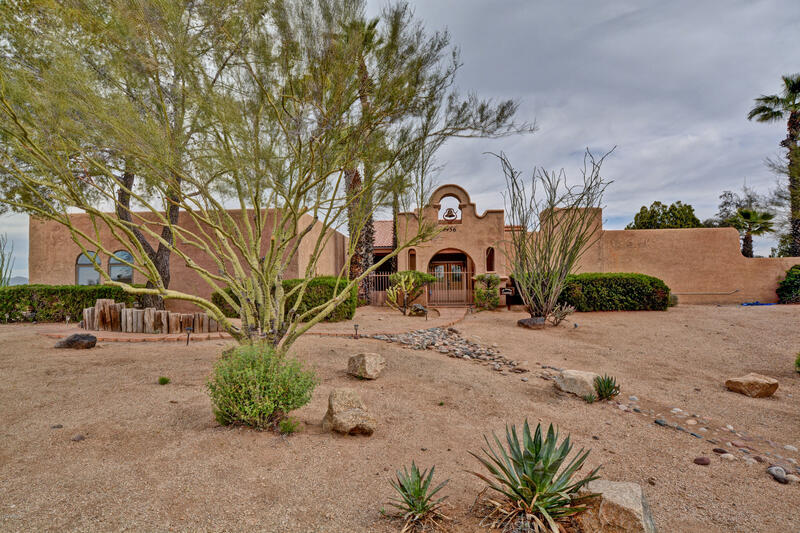 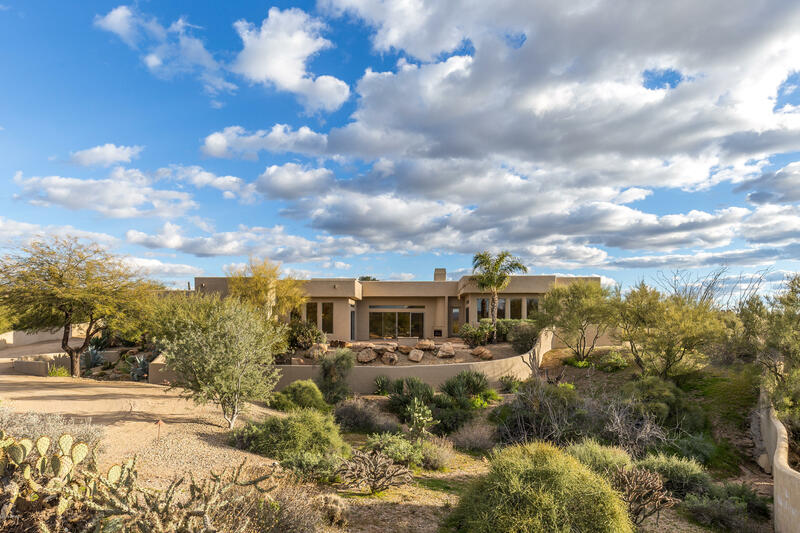 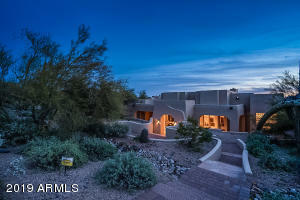 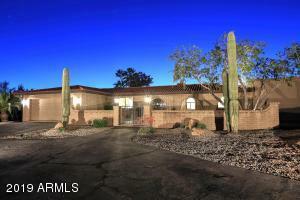 Come back soon to see new Scottsdale Real Estate Listings updated daily.